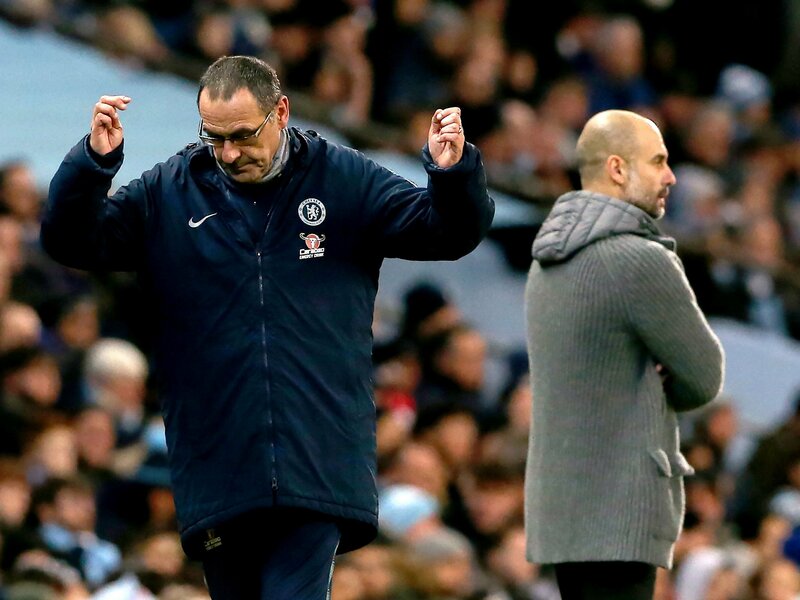 Chelsea boss Maurizio Sarri has admitted concersn about his managerial post at the Stamford Bridge after 6-0 humiliation at the Etihad stadium yesterday. 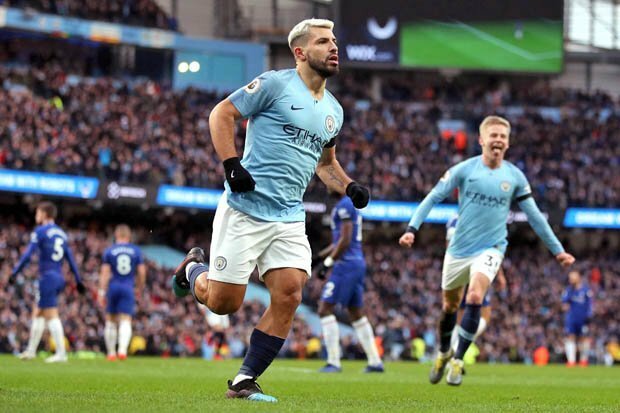 Pep Guardiola’s relentless Manchester City ran rampant against toothless Blues as they torn the visitors’ defense apart with a sublime attacking display. It was Chelsea’s biggest defeat in Roman Abramovic’s era and it’s third loss in four Premier League games for Maurizio Sarri’s men. The Italian boss himself admitted the concerns over his managerial in a post-match interaction with the media. This phenomenal victory against Chelsea puts the Champions to a top in the Premier League standings and goal difference separates the from Liverpool, though the Reds have a game in hand. While Chelsea have slipped to the 6th position levelling on points with Arsenal and one adrift of Manchester United, the team which is in flying colours since Ole Gunnar Solskjaer was appointed for the managerial post. Chelsea comes in action against Manchester United for an intriguing FA Cup fixture on 19th February. Time is running out for Maurizio Sarri at Chelsea. If we look at Chelsea’s history of last decade (Roman Abramovic era), the conclusion is Stamford Bridge is not a good ground for him if Chelsea continues to deliver such results. Now, the Blues have a chance to respond to defeat against Manchester City when they meet the Red Devils for FA Cup match.